In May, the Code Council, building and fire code officials, and other partners will celebrate Building Safety Month. At that time, Floridians will be recognized as a national leader in the application of some of the most modern and stringent building codes in the country. Florida, always at risk for natural disasters such as hurricanes, tornadoes, wildfires and heavey thunderstorms, have one of the most effective building code systems in place. Throughout the decades lawmakers have gotten tougher and tougher to ensure that Florida has the highest standards to protect residents against the perils of south Florida weather. Florida codes protect residents by offering safe construction and strong buildings and also ensure that they get the latest innovations in energy efficiency, durability and sustainability too. 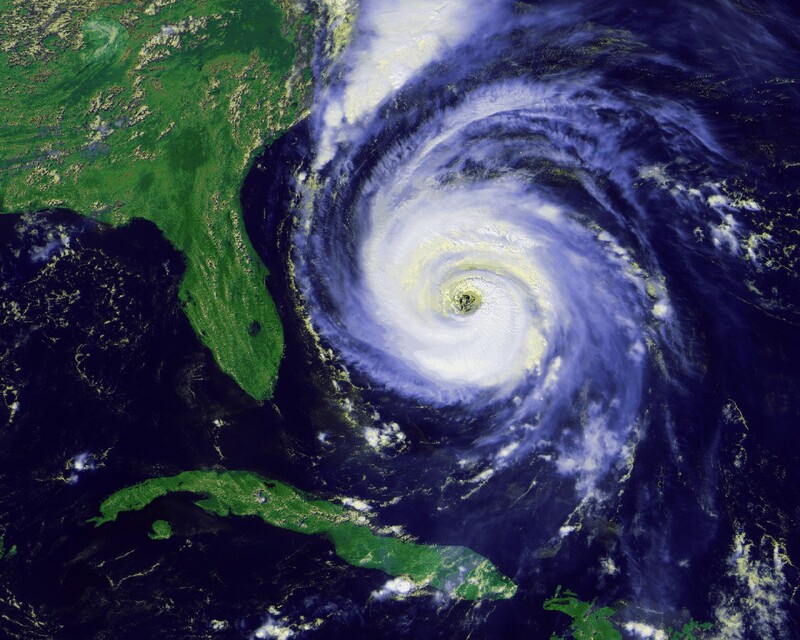 Many Floridians understand the difference that modern building codes have made since Hurricane Andrew in 1992, especially when buildings and homes survived the deadly, back-to-back hurricanes of 2004 and 2005. 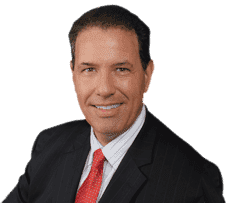 If you have any storm damage that leaves you in a quandry with your homeowners insurance company, call Robert Gluck to assist you. Mr. Gluck can be reached at 1-877-GLUCK-LAW and at www.robertgluck.com.